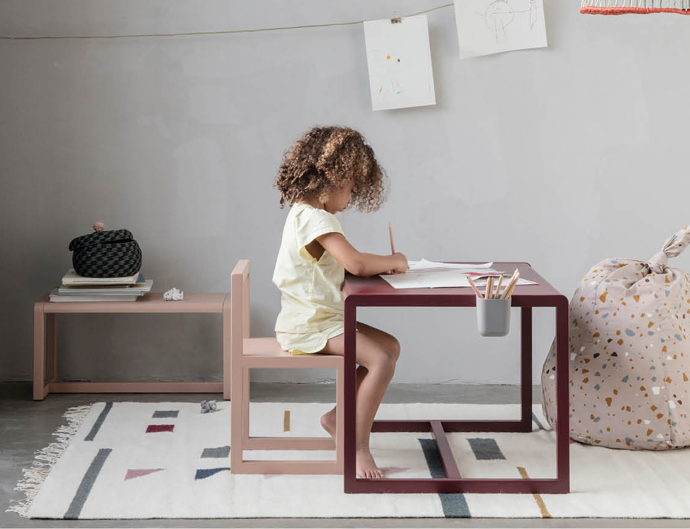 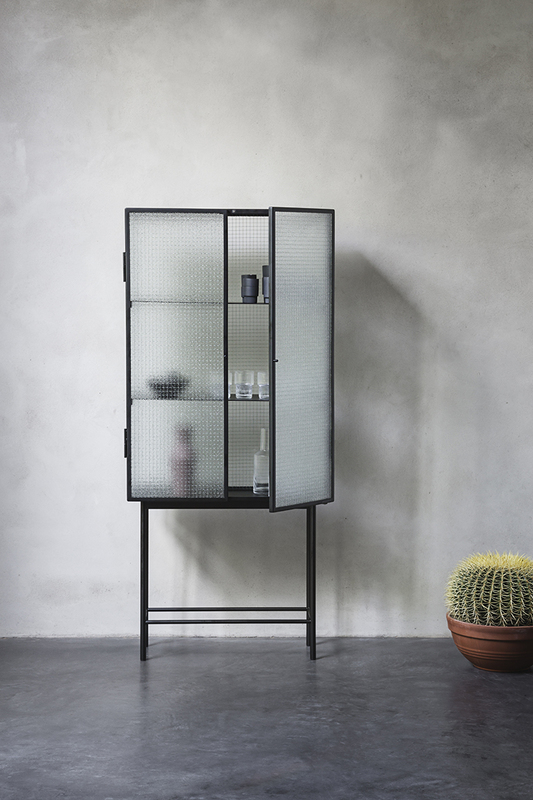 Opposites attract on this freestanding cabinet, crafted from sleek powder coated metal and wired glass that creates a design that is striking, yet lightweight and straightforward. 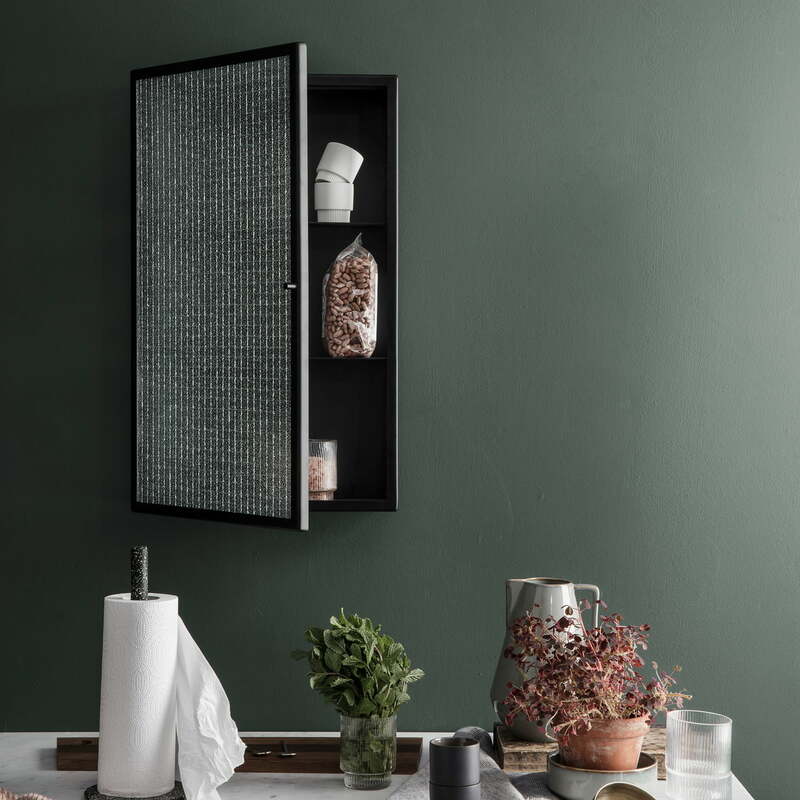 The glass doors close seamlessly and quietly thanks to magnets, and open to reveal two powder coated metal shelves. 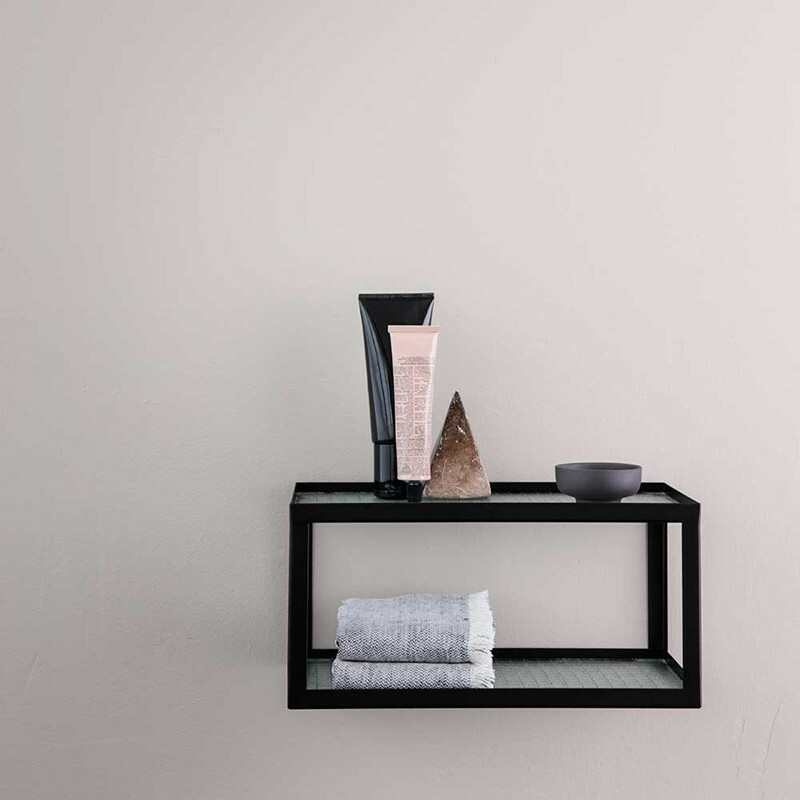 Also available as a versitile and striking shelf and wall cabinet.